Theological Training and Mission Even though the work of the diocese of Mara is very holistic, focusing on the material and eductional needs of the people, there is still the need to provide for their spitiual needs and proclaim the Good News. 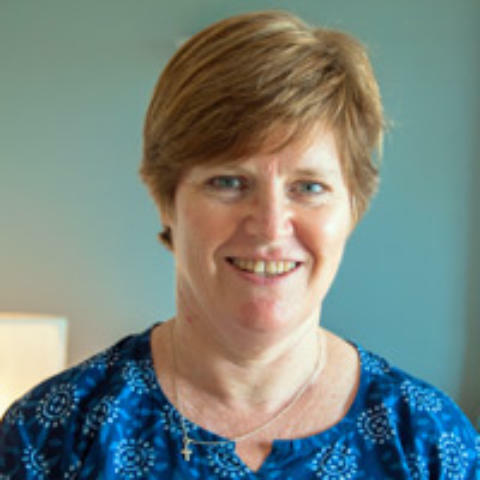 We are a partner for Heather Johnstone, from the Church Mission Society, who is working in Mara. 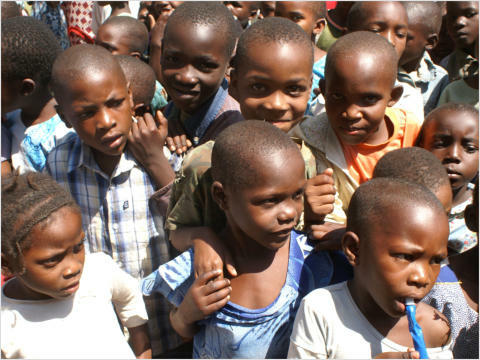 Education for Children and Adults The team at the diocese of Mara knows that the best way of improving the long-term prospects for their local communities is to provide them with education. This starts with primary school teaching, where the diocese runs several schools and extends to training and practical help for local farmers to help them improve crop yields while working the land in a sustainable way. Wells and Health When you live far away from a clean supply, getting water for washing or cooking can mean a long trek to the nearest water-hole, carrying a bucket or other container..In Mara, women and children can spend many hours each day on this back-breaking task , and the water they bring back is often polluted by animals that use the same supply. 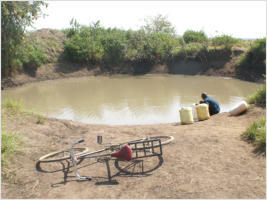 We have provided wells with clean water, freeing up time for the women and allowing children to study. The Anglesey Group of Parishes has formed a link with the people of the Anglican diocese of Mara in Tanzania. 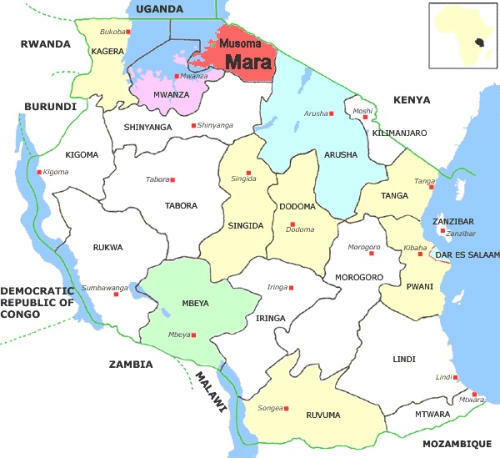 Mara is a poor area in the north of the country, close to the Kenyan border, stretching inland from the shores of Lake Victoria. Most of the population lives in rural villages, surviving through subsistence farming and their welfare is very susceptible to drought and crop diseases.